Promotional packaging is essential for any brand. From increasing sales to building customer loyalty, promotional packaging helps brands deliver their brand message as well as their marketing message. When it comes to the spirits industry, value-added-packaging (VAP) is central to driving sales. Packaging designers and engineers are constantly challenged to create promotional packaging designs that command attention, excite consumers and motivate purchases. With consumers becoming more sophisticated and discerning, packaging is the ultimate tool to showcase and deliver on your brand promise. But how can a simple, ordinary packaging carton be elevated and enhanced to deliver on that brand promise? It can’t. It takes an innovative carton to successfully deliver on brand personality, promise and demand attention on the shelf. 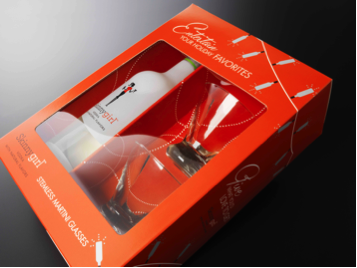 Here are 6 ways to create innovative spirits packaging designs that deliver on all fronts. Structural packaging design and technology have advanced so much in the past decade that the imagination is perhaps the biggest limitation. Premium packaging companies are able to develop structural VAP cartons that help your product stand out and get consumers excited. Opt for unique “reveal” effects by selecting a specialty carton that uses unconventional openings, closures or shape to create that “wow” effect that will make your VAP packaging stand out on the shelf. From handles to die-cut windows, it’s almost effortless to enhance the best features of your product. Specialty die cuts and windowing can be easily implemented to showcase particular features of your spirits such as the label or cap. Allowing consumers to see into your product from the outside improves their confidence, as they know exactly what they are getting. This is particularly important with VAP or gift-with-purchase (GWP) packaging. While paperboard and plastic are widely used, using more exotic substrates such as wood veneers, actual wood (show above) or leather can help give your brand an instant image boost. Choosing materials that are uncommon or coatings that create a special tactile experience for consumers that will help build a stronger connection between them and your product. Experimenting with substrates is a guaranteed way to make your product shine. 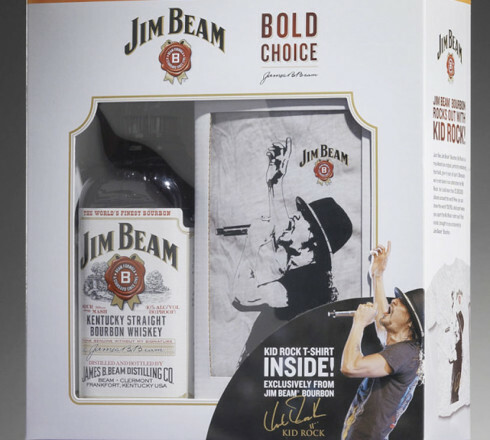 Add MediaFrom faux-croc to soft touch coatings, packaging designers have a wide array of options for elevating a standard package for spirits. 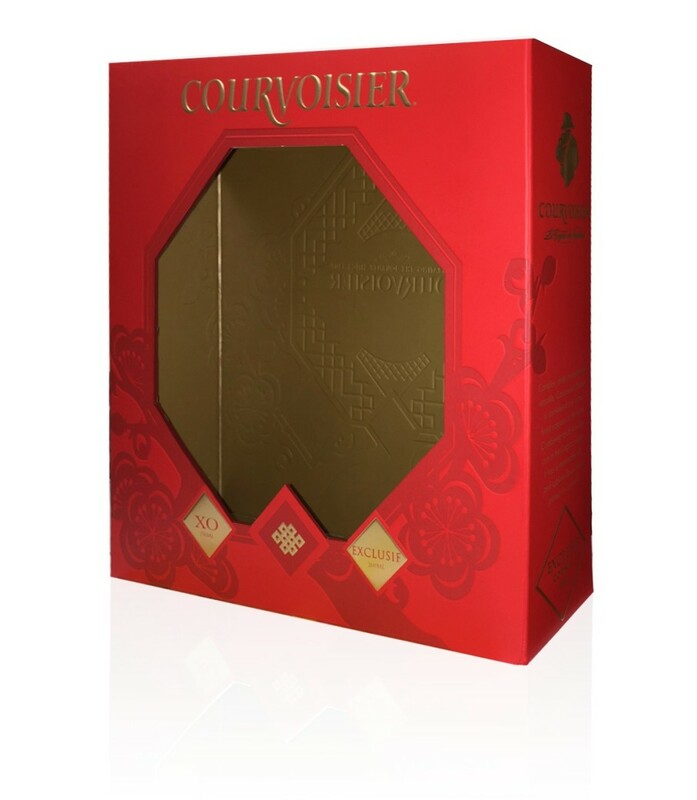 High-end coatings instantly add a touch of luxury to any packaging carton. Specialty finishes like embossing, debossing or foil stamping are simple ways to deliver on innovation and reinforce your brand message. Today’s consumer wants more from packaging. The attractiveness of packaging alone helps consumers remember your product. What’s more, the impact of packaging can go beyond the initial purchase and last a lifetime. 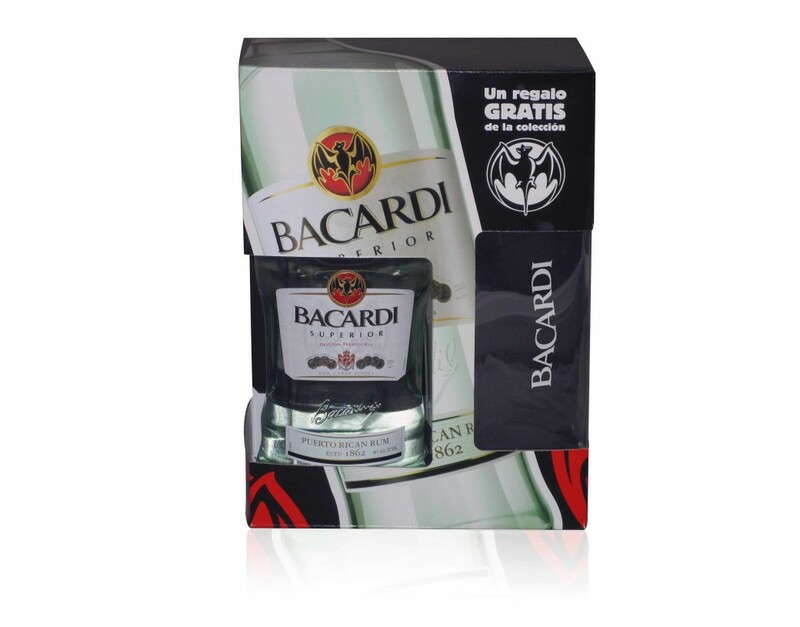 Memorable packaging is often the reason why loyal customers collect sprits packaging and bottles. This not only keeps your brand top of mind, but also creates brand promoters. 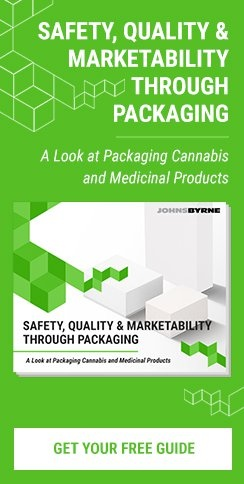 Whereas packaging used to be a simple vehicle to house, protect and transfer products, innovation and imagination are pressing the limits on just how much packaging can do. Thinking outside the box can help transform a simple package into unique element in the overall consumer experience. By making your packaging double as something else, your packaging can be the packaging that keeps on giving. While sales and marketing goals may be at the forefront of any packaging design, the impact of an exceptional, standout spirits packaging transcends sales figures. 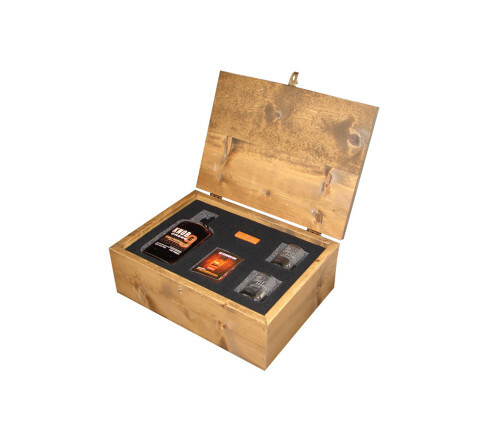 A well-conceived VAP packaging for spirits helps create lifetime, loyal customers. These loyal customers are your best sales people and brand promoters – why not create a package design that shows how much your brand cares about them?